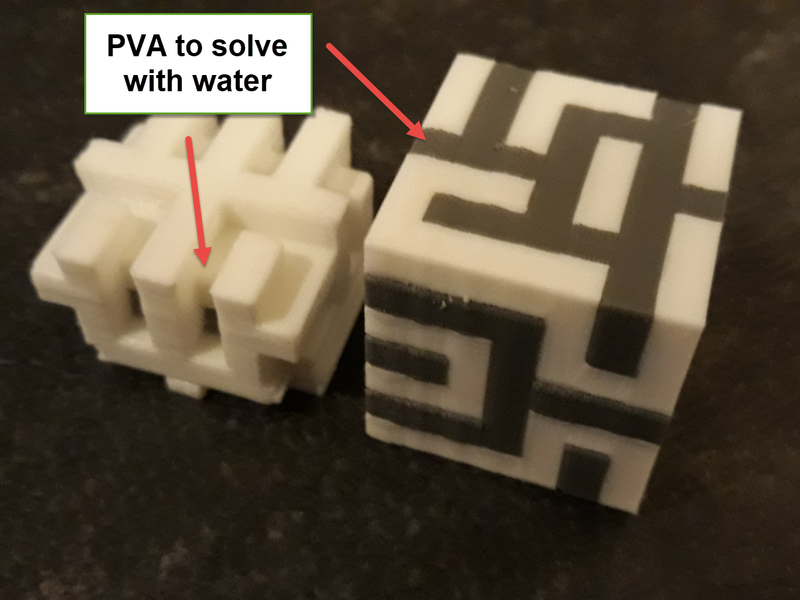 Scaffold is a water-soluble support filament for professional 3D printing. This is the gray 1.75mm version. 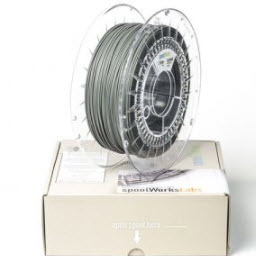 This filament from the spoolWorks line from E3D offers you the design freedom you are looking for. The printing speed is around 50mm/s. 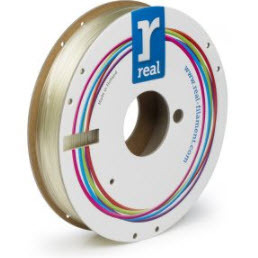 Before using we advice that you read the documentation carefully so will enjoy this filament the most.